Short Bytes: There is a group of very complex components of a smartphone but that’s definitely not our first thought when we head out to purchase one, is it? 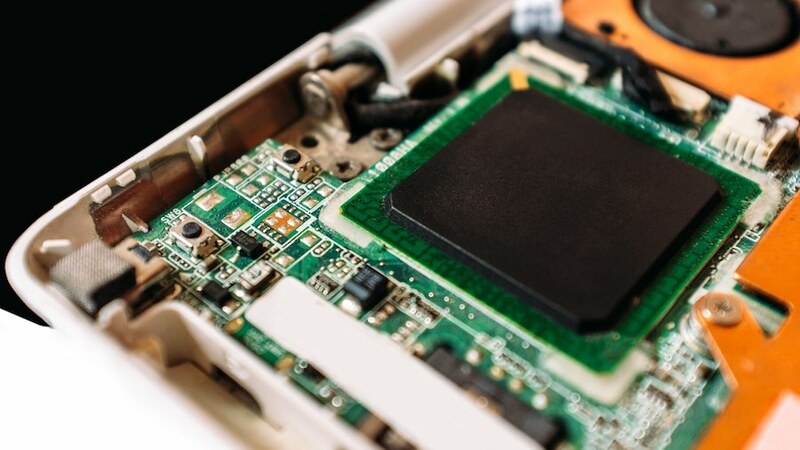 However, it is still important to know the basic layers of hardware that help your device to function. Today we shall be breaking down the core parts present in what’s become as one of the essential devices of today’s computing age. Are you ready to find out more what’s inside a smartphone? Then let us begin. 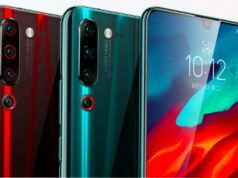 With a myriad number of smartphones available today, it’s all a game of different designs, features, cameras, display quality, performance, battery life and numerous other things that consumers are looking for. However, what goes on beneath these mobile computing machines is equally important because if you’re knowledgeable in this aspect, then you can come close to making a purchasing decision less excruciating down the road. On an LCD-based display, there is a backlight that is shining through some polarizers, and it is shining through some filters. And by manipulating the crystal display, you can see a boatload of different colors on the other side. What this means in simple terms is that the light is not being generated by the display itself; it is being generated by the light behind the display, and only some of it is coming from the other side. Now, on an LED-based display, the light-emitting-diodes are doing all the magic. All the pixels that you can or cannot see are being emitted by these minuscule light-emitting-diodes (also know as LEDs and they produce red, green, and blue colors). Over here, it is the display itself that is generating the different and vibrant colors. 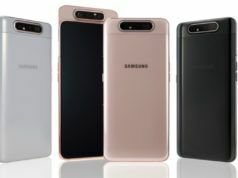 The advantage of AMOLED or Super AMOLED displays over its IPS LCD counterparts is that when a pixel is off and you can see a black color, it is not using up any battery, which is why smartphones that feature AMOLED displays are more efficient in delivering extended periods of battery life. With an LCD display, however, if you’re seeing black, the crystal display is being manipulated so that none of the light gets through. However, the light behind the display is still being generated meaning that the smartphone will be using small bits of the battery. However, one drawback that we feel the need to mention is that AMOLED panels are more expensive than IPS ones, so if you see a phone with such a display and it carries a slightly higher price tag, you will know that the display is one of the many contributing factors for that price. 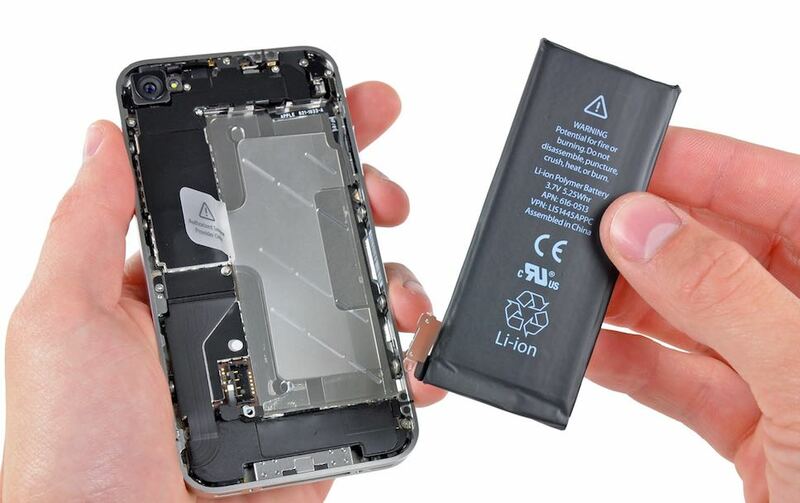 Batteries of phones normally use lithium-ion technology that are either removable or non-removable in mobile devices. With these batteries, which an important component of a smartphone, you will not have to worry about ‘calibration’ or ‘testing’ issues that were plagued with nickel-based cells. Still, this does not mean that current-generation batteries are not filled with their own issues, and users have to be very careful when handling and using volatile components like these. 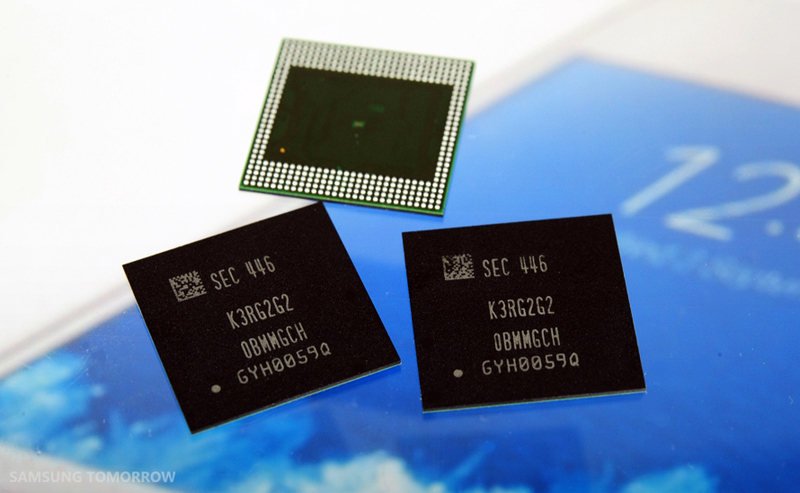 The SoC is perhaps the most important component present in a smartphone, and some users might confuse it as being the processor of the device. However, it is far more than that; the SoC not only comprises up of the smartphone’s CPU, but GPU, LTE modem, display processor, video processor, and other bits of silicon that turn it into a functional ‘system’ in a phone. While you might see phones touting different SoCs from Qualcomm, MediaTek, Samsung, Huawei’s own Kirin and Apple’s own developed chipsets, they are using the same system architecture from ARM. ARM functions by not only producing their own processors and GPUs but by also licensing their design and system architecture to other companies, so they are able to use their technology to make powerful and efficient SoCs. 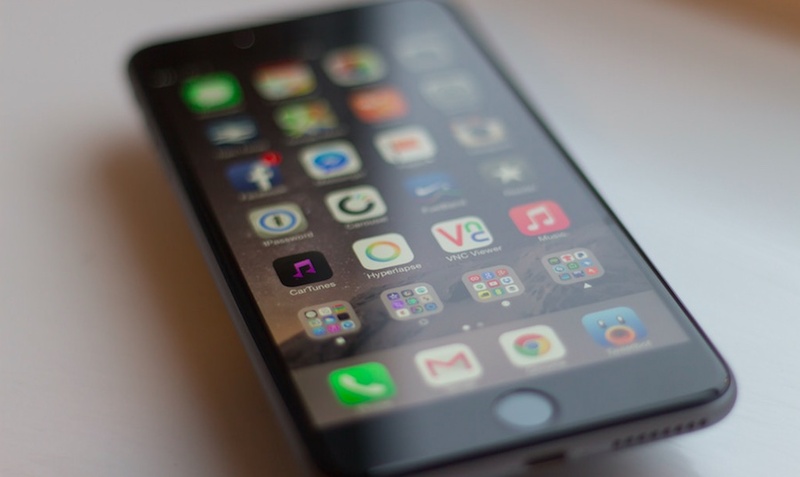 Some companies also use architectural licenses so that they are able to make their proprietary processors for use in smartphones as long as they are compatible with ARM’s system architecture. Examples of these will be Apple’s custom-made chipsets running custom-developed Cyclone processing cores, or Qualcomm’s Kryo processors. No smartphone can function without the use of RAM and memory (system storage). First, let’s talk about the RAM; most mobile devices are shipped with LPDDR3 or LPDDR4, while some high-end smartphones are shipped with LPDDR4X RAM. 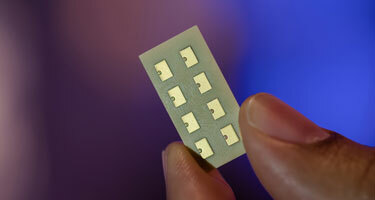 ‘LP’ stands for ‘Low-Power,’ and it reduces the total voltage of these chips, making them highly efficient and giving mobile phones the extended battery life. LPDDR4 is more efficient and powerful than LPDDR3, while LPDDR4X is the holy grail of RAM, resulting in unprecedented speeds and efficiency. LPDDR4X is more expensive to produce though, which is why you only see them in flagship smartphones. When newer generations of RAM are going to be introduced, such as LPDDR5, then you guys will see the flourishing of LPDDR4X memory in mid-ranged devices. As for internal storage, it exists as the flash memory, ranging from 32GB, and can go all the way up to 256GB on some phones. 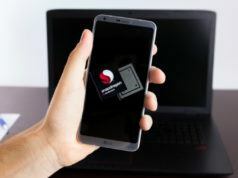 Naturally, as the requirements of users start to rapidly increase based on the amount of storage that they use, phone manufacturers will exponentially increase the amount of RAM present in smartphones. When you fire up your device for the very first time, one thing that you’ll notice is that the advertised storage is not the same value as running on the phone. For example, a phone featuring 64GB of storage will probably have between 53-55GB available for your personal use. Well, that’s because the smartphone’s operating system and pre-installed applications require that initial internal memory. Since smartphones are just phones at the end of the day, they need communication components to receive and send text messages and calls. That’s where modems come in, and every SoC manufacturer has their own brand of modems, and this includes Qualcomm, Samsung, Huawei and several others. These manufacturers are also battling it out to release the fastest and efficient category of LTE chips, so if you have come across the term Cat. 9 LTE modem, that is the fastest one out there. However, if your own cellular network does not support those level of speeds, then there’s absolutely no point of having such powerful chips present in smartphones. Still, companies are going to do their best to make sure they produce the latest and greatest chips of their desired category. While the megapixels on the smartphone are still an important part of the camera, it carries less importance than it did a while back. Instead, the primary limiting factor is the camera sensor of the phone and how sensitive it is when light passes through the lens. Remember, each sensor behaves very differently in a different smartphone, so every single image or video that you capture will be a variation of contrast, color accuracy, saturation and several others compared to a different handset. Most camera apps have manual settings so you can capture an image or video based on your own settings, but most devices don’t have such an extended list of controls. Since smartphones have small sensor sizes, they tend to perform badly in low-light areas. 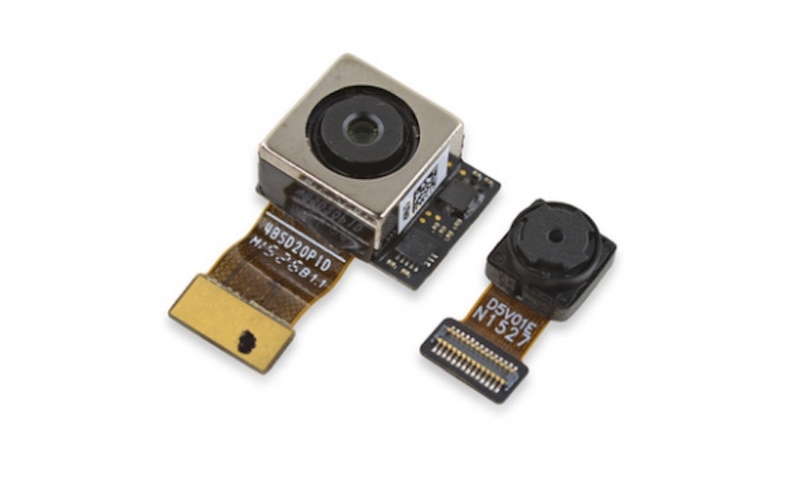 This is an area where camera sensor manufacturers have worked incessantly to improve considerably, but they have a long road ahead of them it appears. Accelerometer: Used by apps to detect the orientation of the device and its movements, as well as allow features like shaking the phone to change music. Gyroscope: Works with the Accelerometer to detect the rotation of your phone, for features like tilting phone to play racing games or to watch a movie. Digital Compass: Helps the phone to find the North direction, for map/navigation purposes. Ambient Light Sensor: This sensor is automatically able to set the screen brightness based on the surrounding light, and helps conserve battery life. This would also explain why your smartphone’s brightness is reduced in low-light environments, so it helps to reduce the strain on your eyes. Proximity Sensor: During a call, if the device is brought near your ears, it automatically locks the screen to prevent unwanted touch commands. Now that you have more information on the intricate things that happen inside a smartphone, you can judge your future purchase by comparing the various different components that are present in these modern day computing devices. If you have something to add, drop your thoughts and feedback.